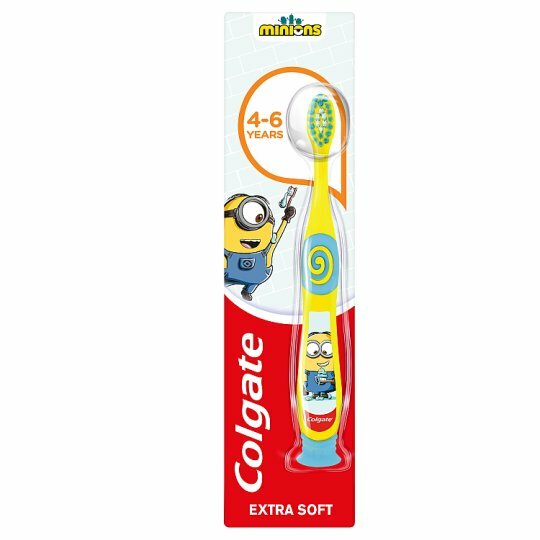 The Colgate® Minions Extra Soft Toothbrush 4-6 Years makes teeth brushing time a fun time - making it ideal for children who are learning to brush. 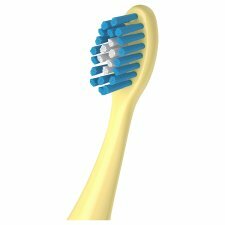 It has extra soft bristles and a small head for effective, gentle cleaning, and the rounder handle and thumb rest make it comfortable to use. WARNING: Adult supervision required for children under 8. DO NOT BITE OR CHEW. 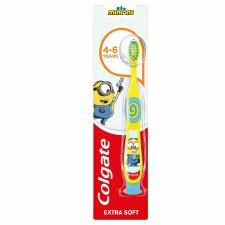 For tooth brushing only, do not use as a toy.